BIPV shall be defined as a photovoltaic generating component which forms an integral and essential part of a permanent building structure without which a non-BIPV building material or component would be required to replace it. 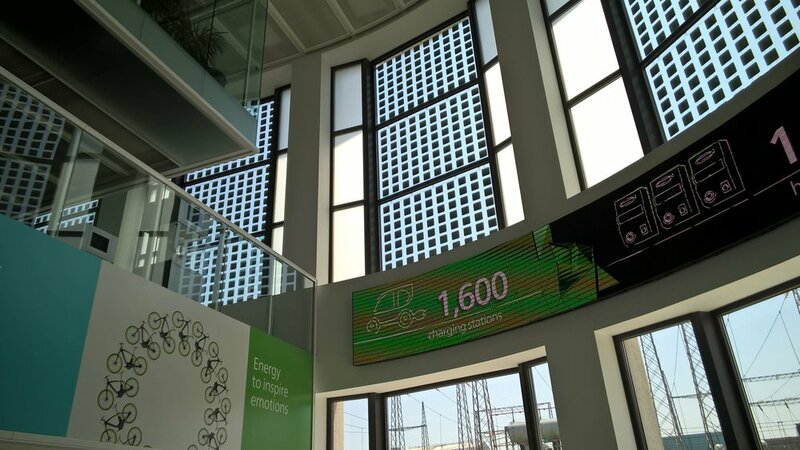 The performance of power generation by a BIPV component is deemed to be secondary to the role of being a building material or structural component. 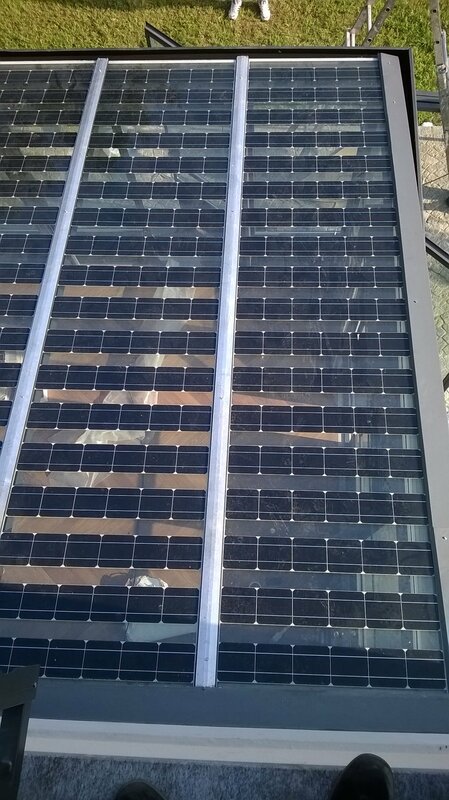 BIPV occupies a space in the building design such that, if removed from that space, its absence will be distinct and noticeable. Keep in mind that the definition above does not limit BIPV to enclosing the envelope but rather being integral to the design of a structure. 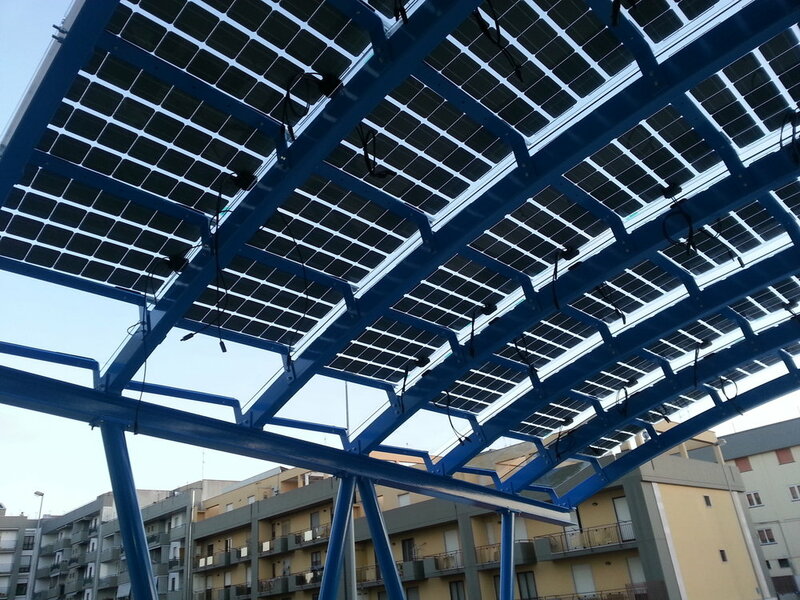 BIPV can take on many forms as seen below. 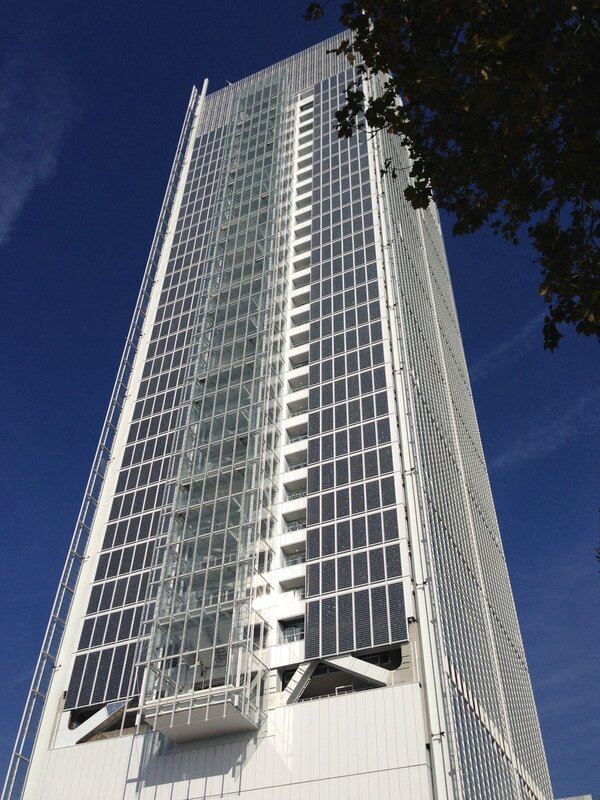 Building-integrated photovoltaics (BIPV) is currently an expansive market. - PVSITES "One of the main drivers for BIPV market growth in the EU is the increasingly demanding legislation related to energy performance in buildings.